Enjoy the pictures of workshops, speakers, panels and lunch in the garden! 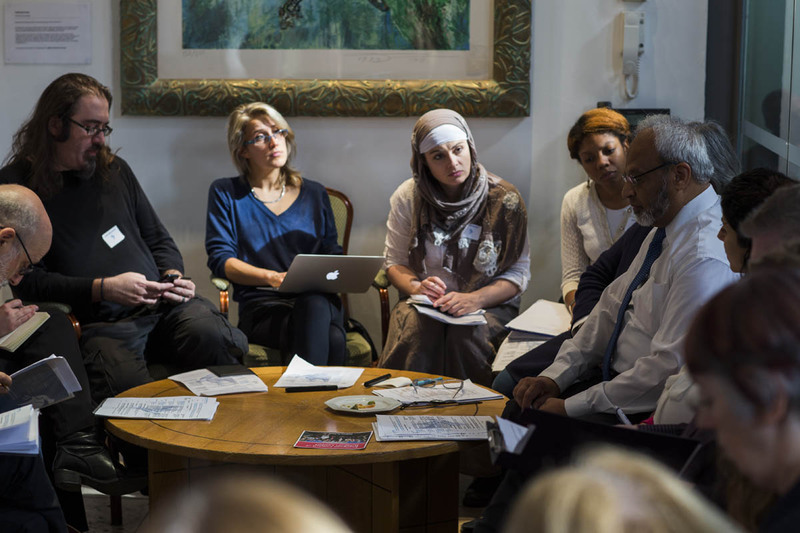 Peace-building in the 21st Century at St Ethelburga’s Centre, with The Cordoba Foundation, London Peace Network and Faith-based Regeneration Network. View a short video of highlights here.